Five years ago, Motorola introduced the Moto G line-up. Since then, the company has released smartphones that are both cost-effective and powerful. Today, Motorola aims to continue delivering excellence with the Moto G5 and G5 Plus. Stores that sell cell-phone units concur that Motorola, once again, nailed the brief. The G5 line-up strikes the ideal balance between excellent hardware and reasonable cost. The Moto G5 is a regular, mid-range handset. 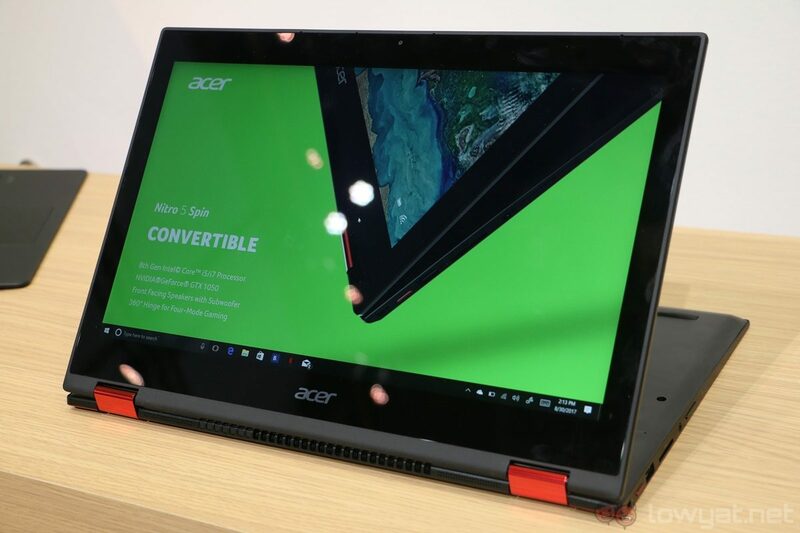 It has a 5-inch 1080p display. It features a 13-megapixel rear camera. 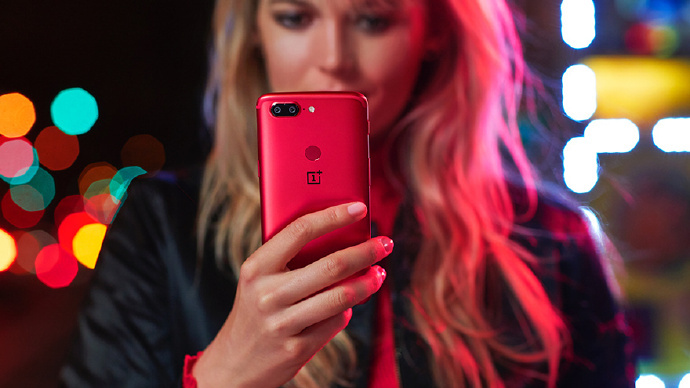 It is powered by Qualcomm Snapdragon 430. 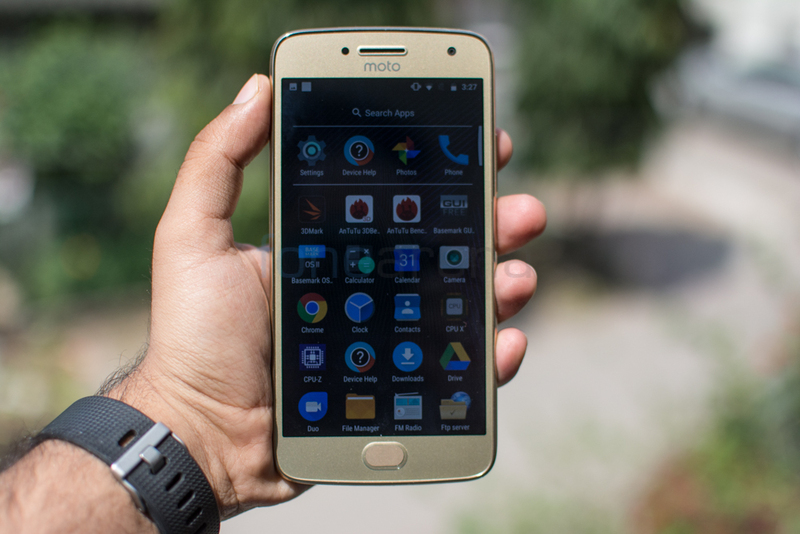 The Moto G5 Plus is the enhanced version of the G5. Its screen is 5.2 inches. Though its rear camera is only 12 megapixels, its configuration is more advanced. The G5 Plus is powered by a faster Snapdragon 625. Both the G5 and G5 Plus come with tons of key specs and features. Out of the box, they run on Android 7.0. They also have fingerprint sensors and dual-SIM functions. Motorola finally ditched the clunky plastic body that covered the Moto phones in the past. This time around, the G5 and G5 Plus are covered in a part-metal casing. The chrome bits represent what the company has tried to do with the fifth-generation line-up—glam it up. For years now, the display of the Moto G phones has been persistently practical. As such, display-wise, they look cheaper than their value, even tacky at times. Now, although the edges of the phones are still made of plastic, the back part isn’t as curved as before. The Plus model also has a larger metal part. The front panel on both phones is mainly similar to what the G4 series displays. 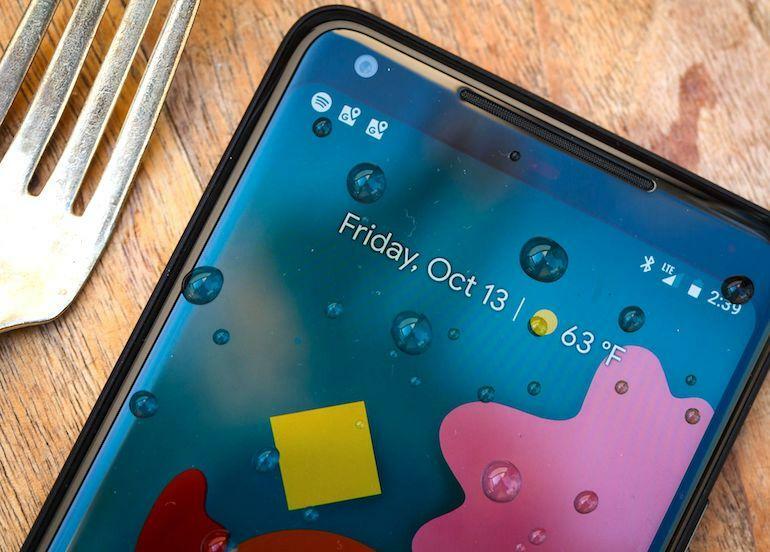 That means you can still see large bezels. The great thing here is the addition of a fingerprint sensor to the G5. In the past, this feature was limited to the Plus model. 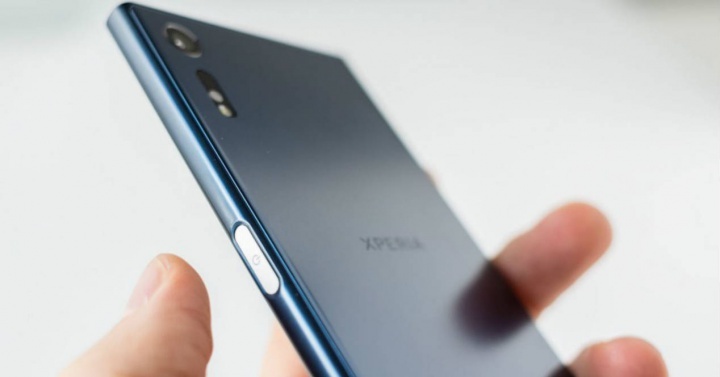 Even the design of the fingerprint sensor has significantly improved. Another major difference between the two phones is their thickness. The G5 is thicker at 9.5mm, while the G5 Plus is slimmer at 7.7mm. The regular model weighs 155 grams, and the Plus model is 145 grams. The Moto G5 is thicker because it has a detachable back cover and a removable smaller battery. The two G5 phones can carry two SIM cards that can work at the same time. They also have a microSD card. You can see these slots underneath the G5’s back cover. Meanwhile, the slots on the G5 Plus are clustered together in one tray. The G5 Plus is also the only phone in the line-up that supports NFC, but still depending on the user’s region. According to Motorola, both the G5 and G5 Plus models will get quarterly security updates. 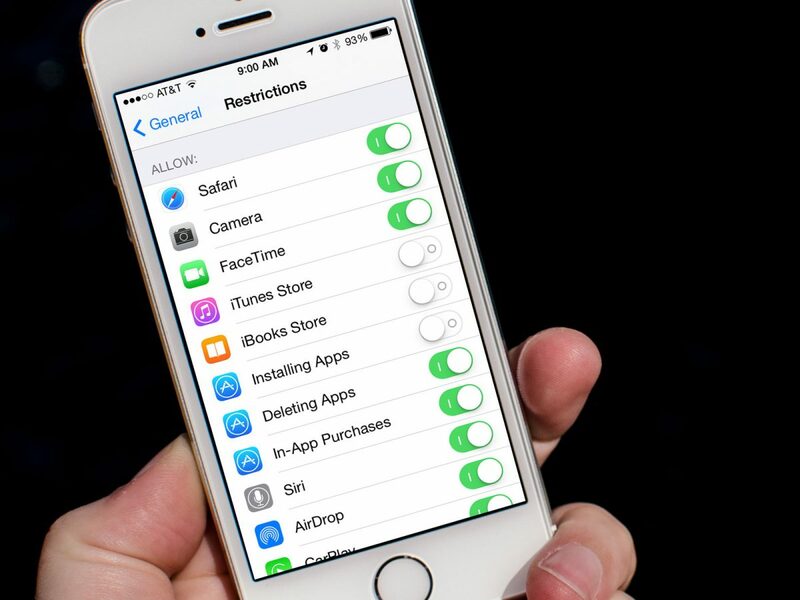 It’s possible that the company will provide more updates if carriers and regulators loosen their restrictions. In the US, the G5 Plus is the only model officially available. Its price starts at $229. The G5 can be purchased in Europe for €199. Even if you missed Father’s Day celebration this year, you can still make it up to your dad. 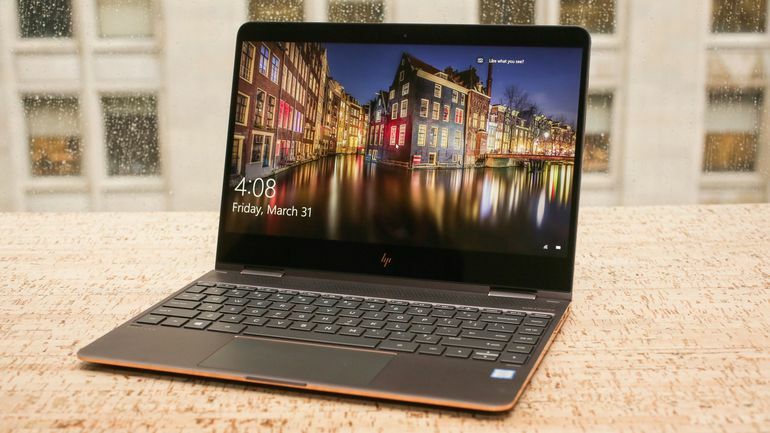 With the help of experts and stores that sell laptop units, we’ve listed some of the best (post) Father’s Day gift ideas for tech-savvy dads – or any parent, for that matter. Some of these gizmos can help your father make his everyday life more productive, while others are for pure entertainment. If you have the budget for it, give your photography-enthusiast father the Fujifilm X100F. This high-end digital camera is arguably the best model in Fujifilm’s series of fixed-lens digicams with APS-C-size sensors. The X100F has a wide-angle lens that is ideal for street photography. It also has a relatively compact design so your dad can easily bring it with him anywhere and anytime. If your dad is tech-savvy health nut, the perfect gift to give him is the Fitbit Charge 2. But even if he dislikes exercising, this fitness band can motivate him to start taking care of his body. With the Fitbit Charge 2, he can easily monitor – and often improve – his fitness routine. The fitness device can help him track his daily activities as well as his sleep patterns. It has a built-in battery that can last up to five days on a single charge. If you own a Fitbit Charge 2, you can even set up a little competition with your dad to keep both of you moving – literally and figuratively. It’s common for men to dislike asking for directions from other people. If your dad gets lost a lot, but has the same I-don’t-need-to-ask-for-directions syndrome, then the Garmin Drive 50 is a perfect Father’s Day gift for him. This nifty navigator is a GPS device that is safer to use than a smartphone giving directions. The Garmin Drive 50 can notify your dad of road hazards like sharp turns. It can also alert him of speed changes, and updates him on changing routes ahead. 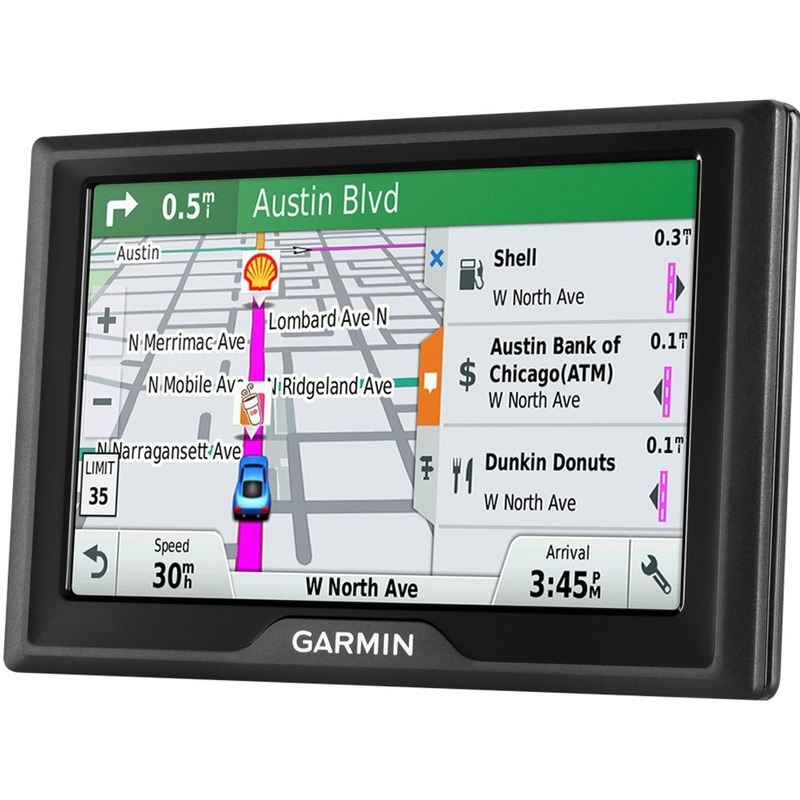 To top it all off, the Garmin Drive 50 also provides an effective road guide using identifiable landmarks and buildings. When it comes to gadgets and gizmos, Apple is a brand that you can’t overlook. Even if your dad has little knowledge of the new devices available, it’s almost impossible for him not to have heard about Apple. For a Father’s Day present, ditch the iPad or the iPhone. Instead, give your dad the Apple Watch. More than a fitness tracker, the Apple Watch can send and receive messages. It has tons of apps that go beyond fitness and exercise routines. If your dad has an iPhone, he can also sync the Apple Watch to his smartphone to have full access of his multimedia files. The Apple Watch is also water-proof. Even if your dad forgets to remove it before taking a post-workout shower, this clever gizmo would just be fine. Any of the gift ideas above can make anyone’s heart sing. Spoil your dad today with these gifts that he can enjoy for a long, long time.